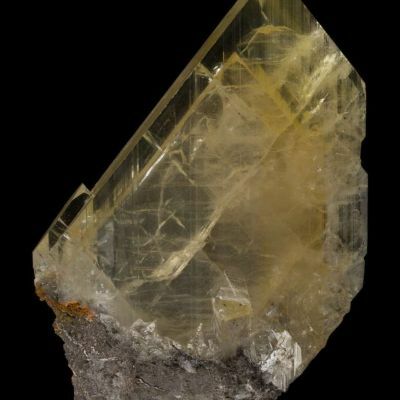 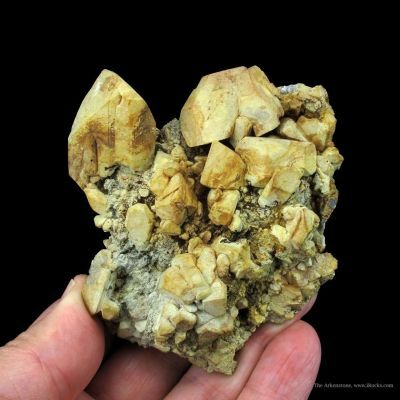 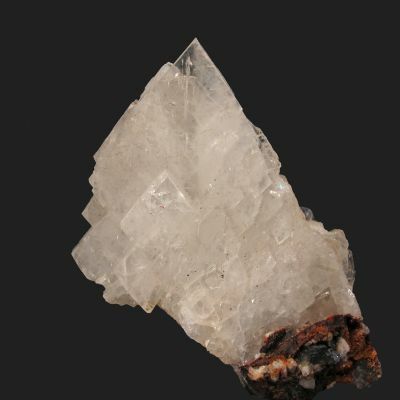 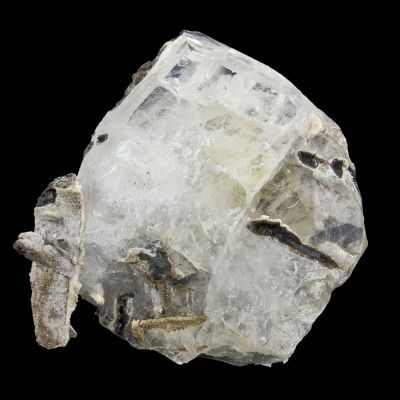 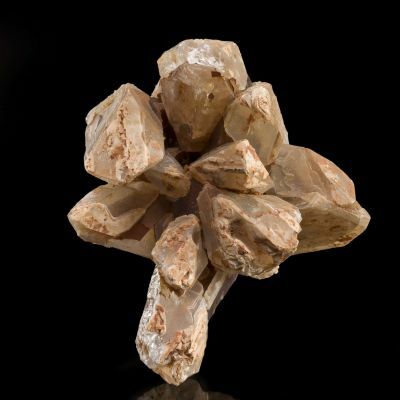 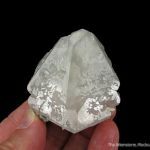 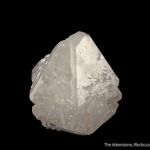 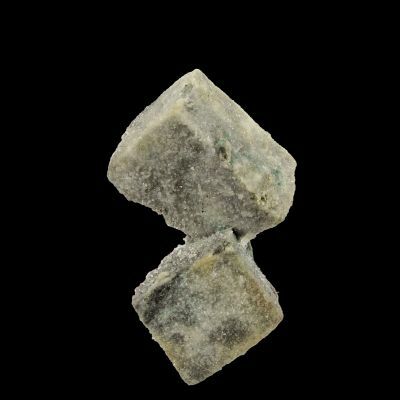 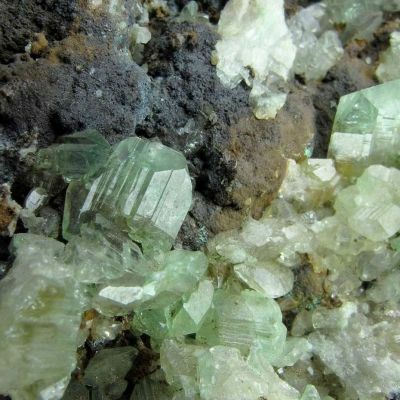 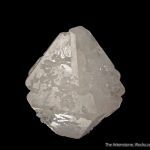 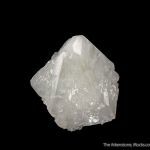 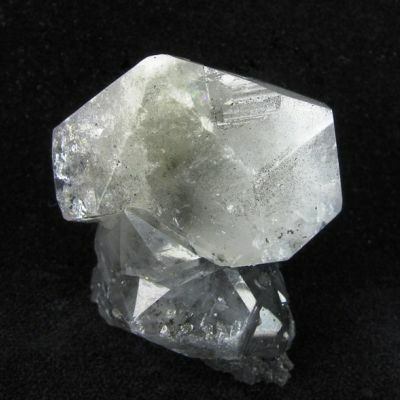 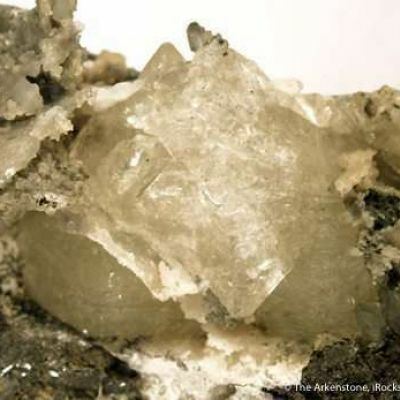 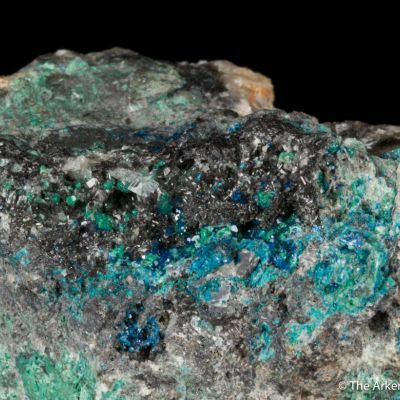 Anglesite is a fairly rare occurrence in good crystals from Tsumeb, and this unusually large, 6 cm crystal is a GREAT example. 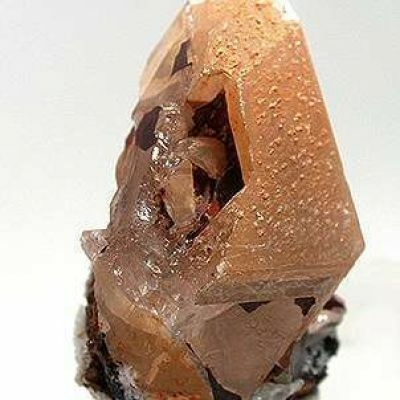 Usually they are somewhat dull but this has fabulous luster. 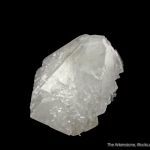 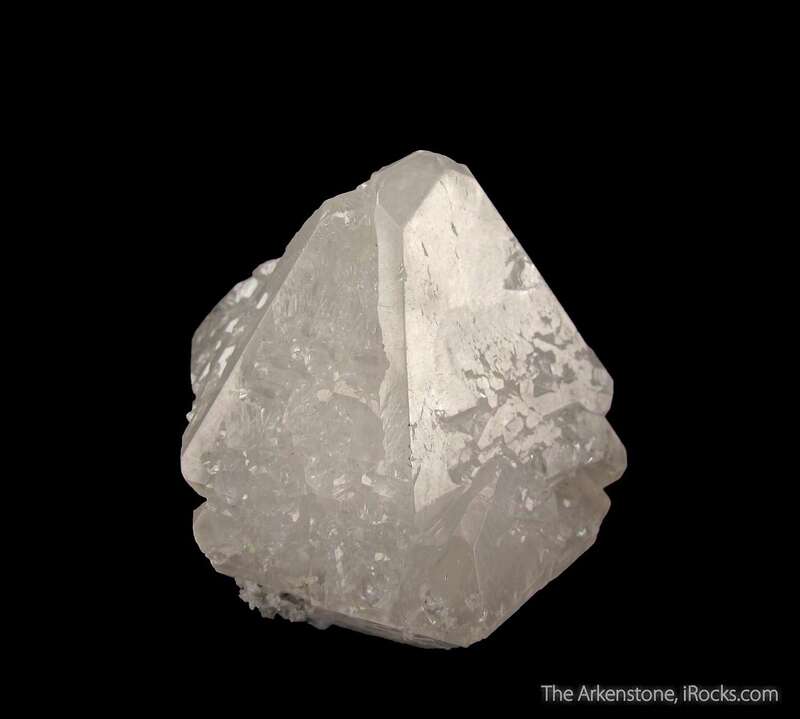 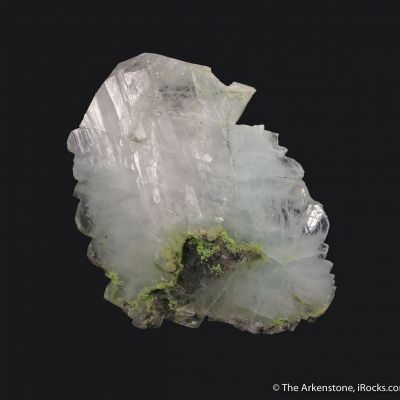 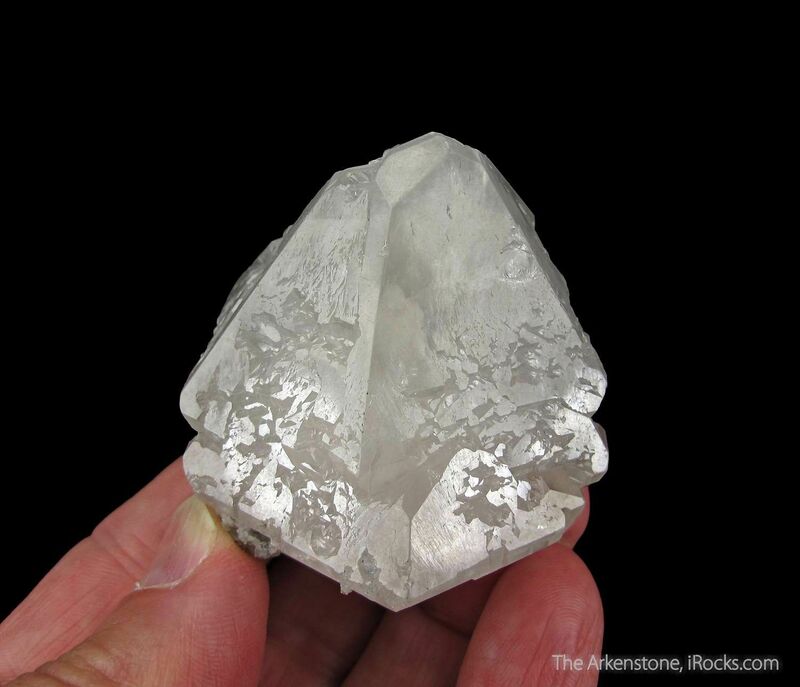 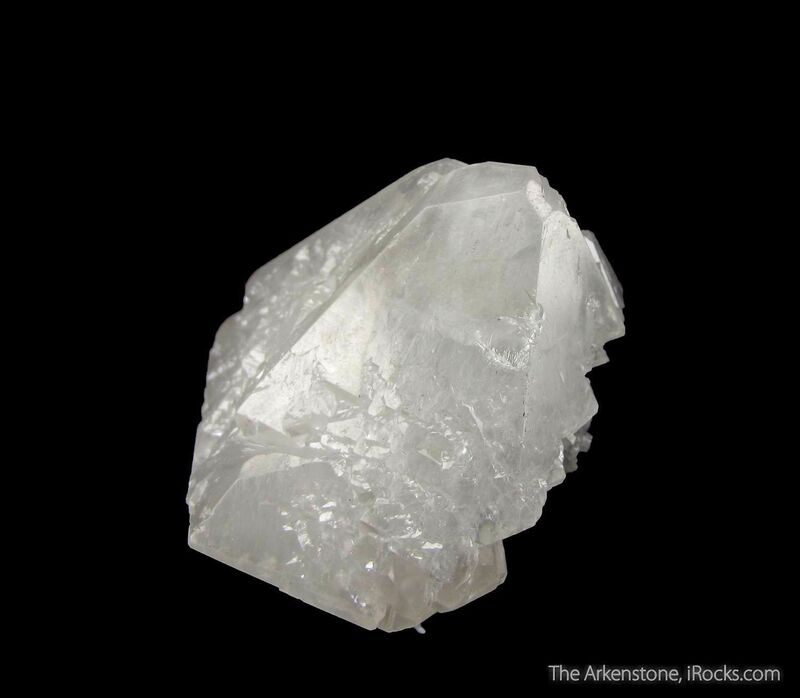 This translucent white Anglesite has very good luster and complex form. 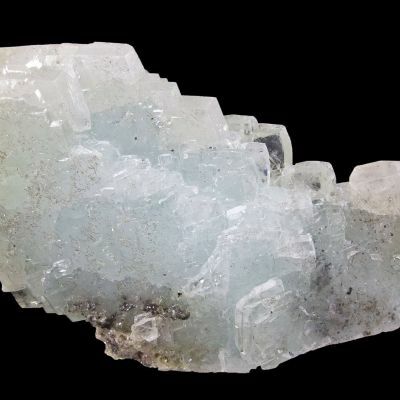 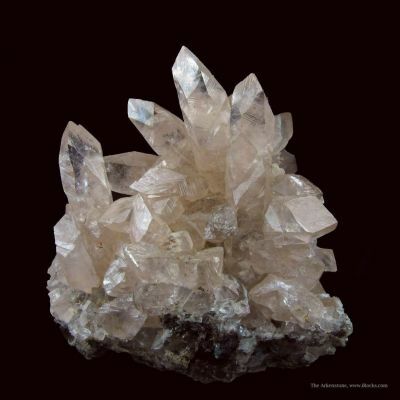 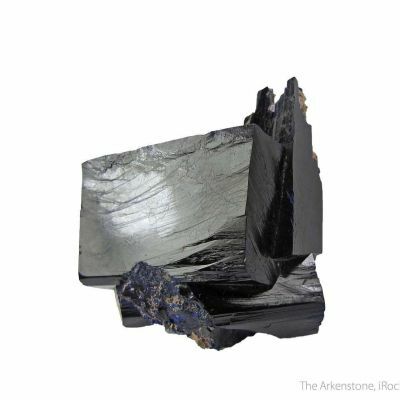 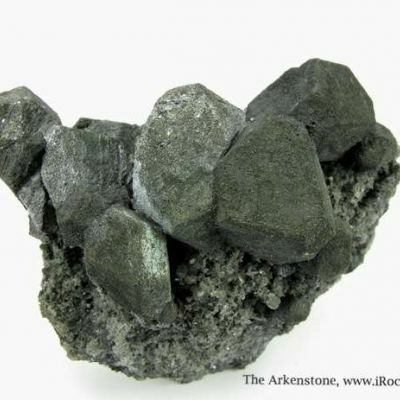 The crystal is actually doubly-terminated, which is rare in and of itself. The Anglesite is contacted in the back/bottom where it attached to matrix, but otherwise complete. 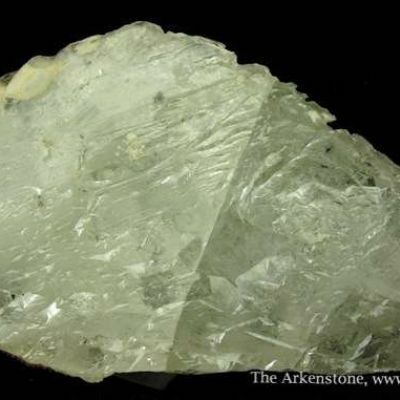 A fine, choice Anglesite from the great Tsumeb Mine.